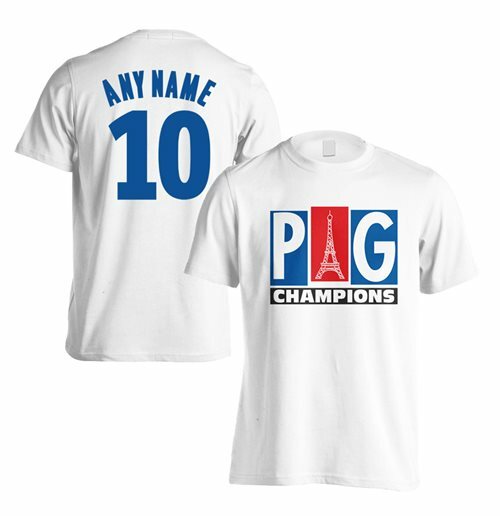 PSG Champions T-Shirt (Your Name) - White. High quality Football T-Shirt. Manufactured by Gildan. Available in adult sizes S, M, L, XL, XXL.Personalise your shirt by adding ANY name and number. Simply enter your preferred name and number in the box provided. 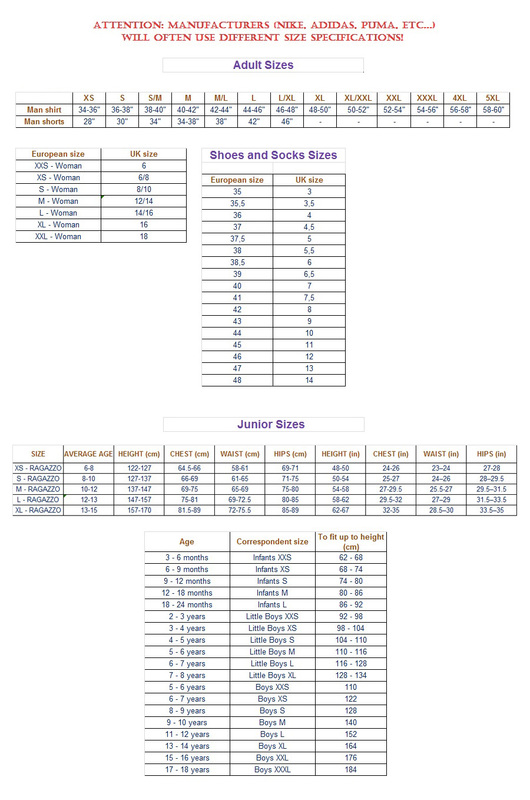 Please specify name and number by email info@merchandisingplaza.com. The object of the email must contain your order number.